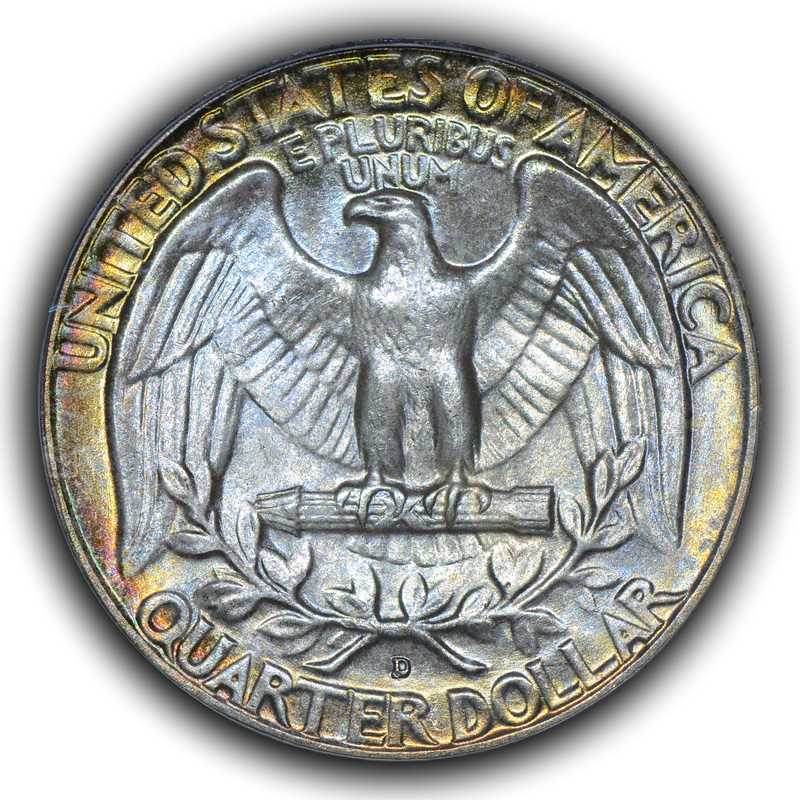 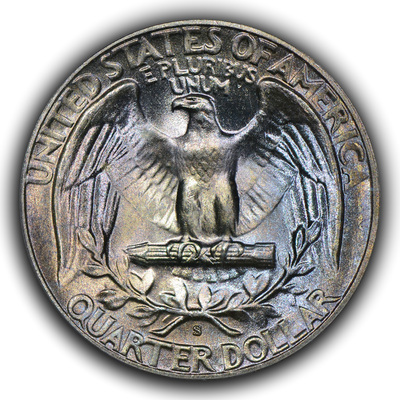 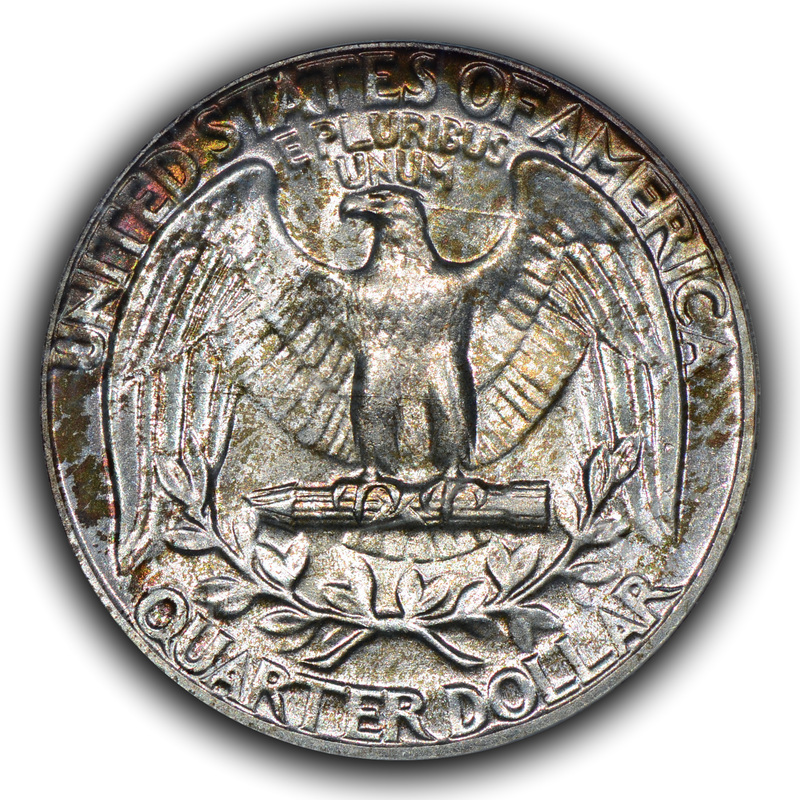 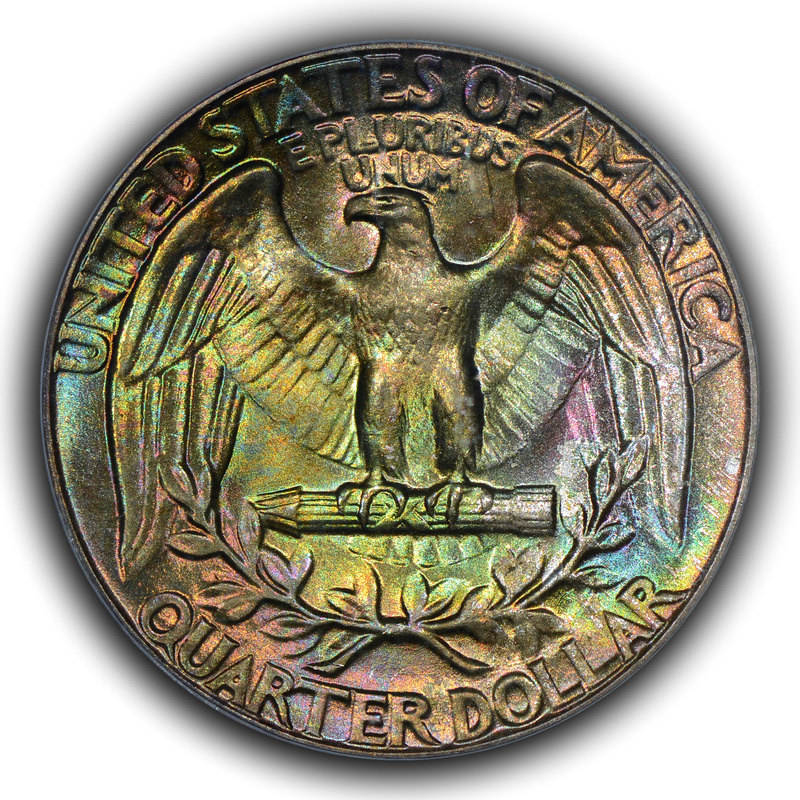 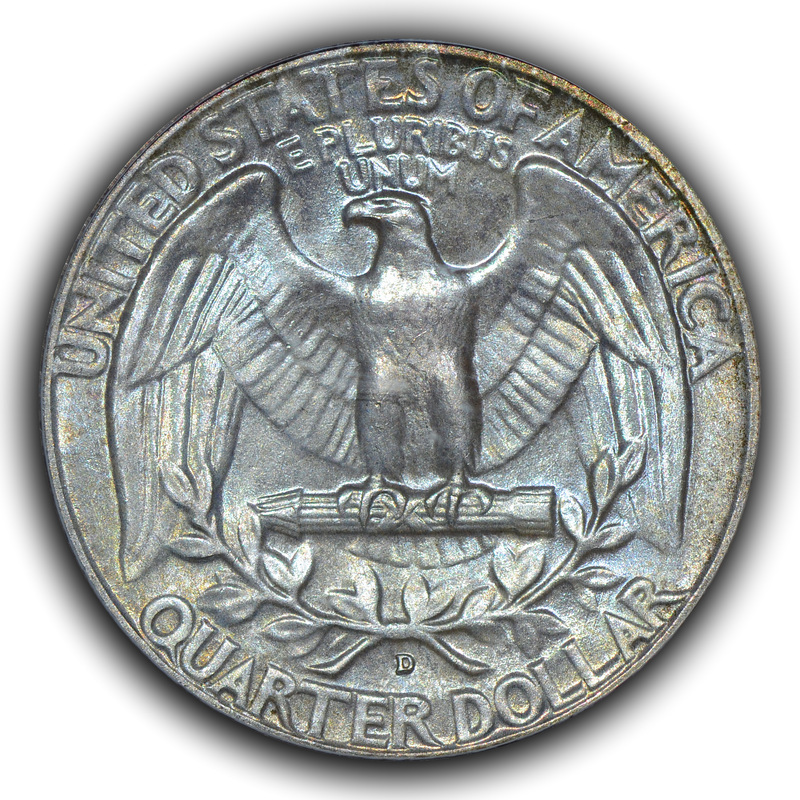 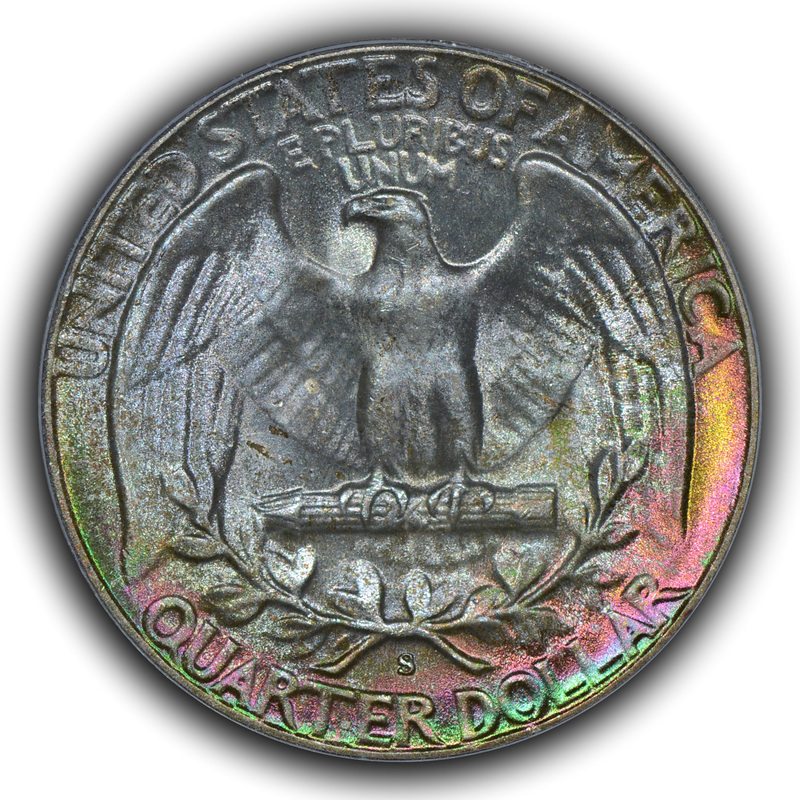 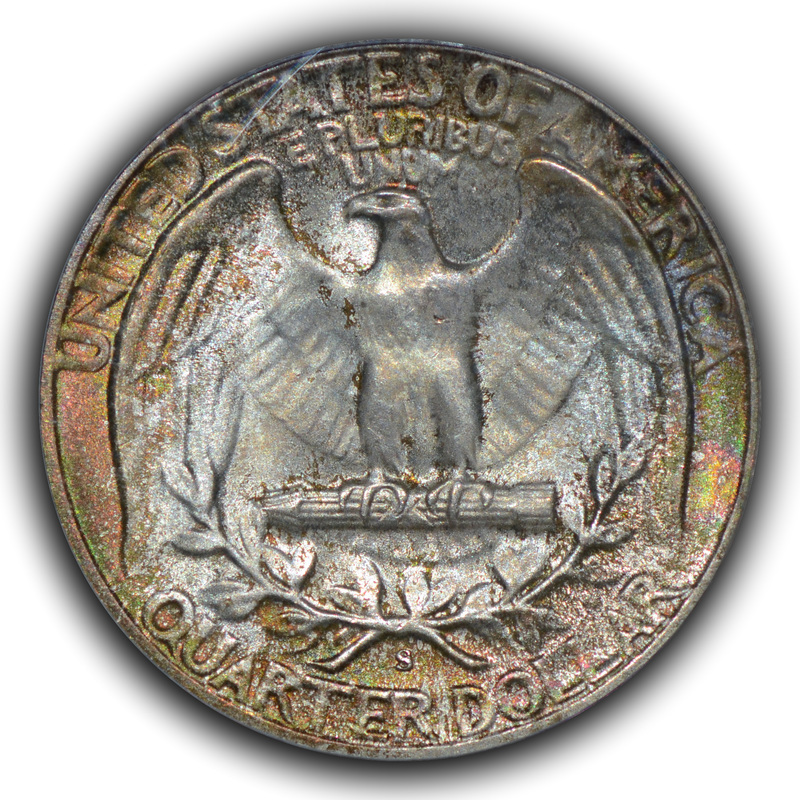 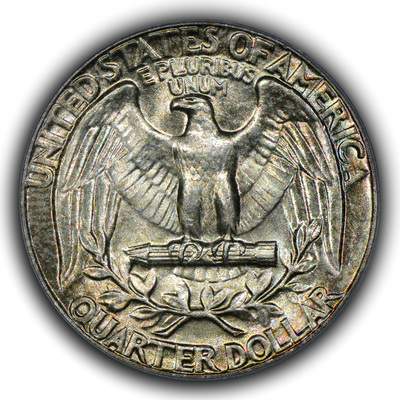 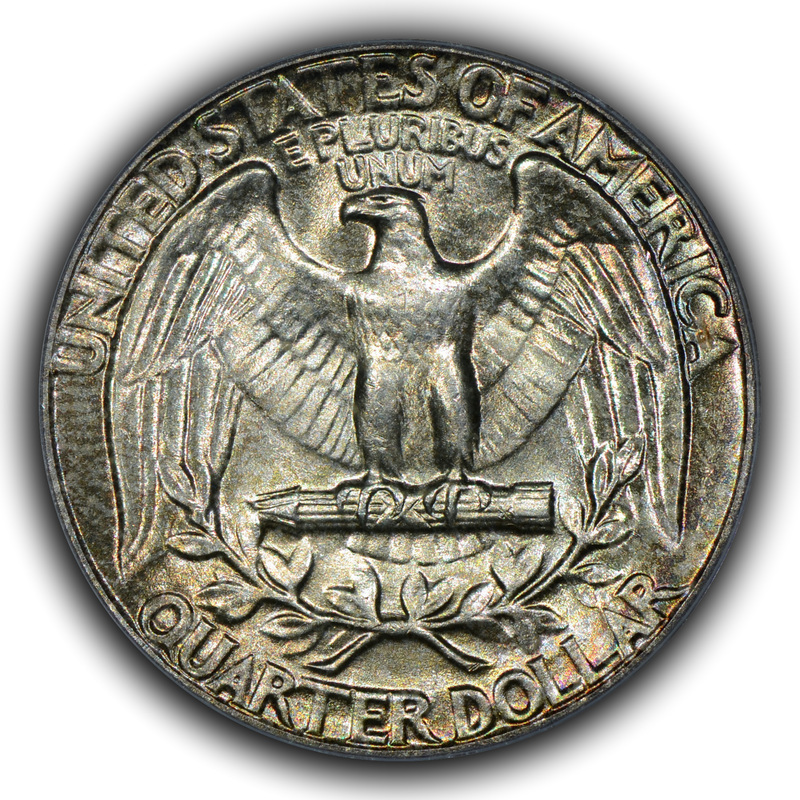 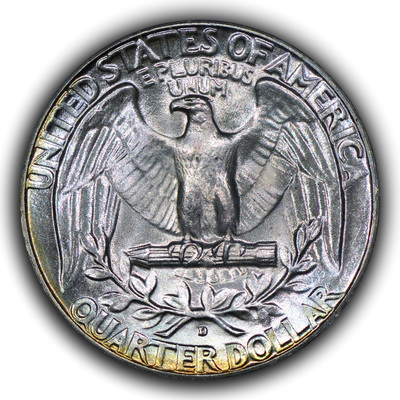 I've been collecting and/or dealing coins for many years and my first great love in numismatics, once I figured a few things out, was with mint state Washington Quarters (WQs). Initially, it was a quest to find white or lightly toned gems that would be carefully placed into the pair of translucent blue Capital Plastics holders that were broken up into two frames; one for 1932-1947 and the other for 1948-1964, or thereabouts. I broke quite a few old green holder (OGH) coins out for those sets, but of course in the 1990s they weren't yet known as OGHs. 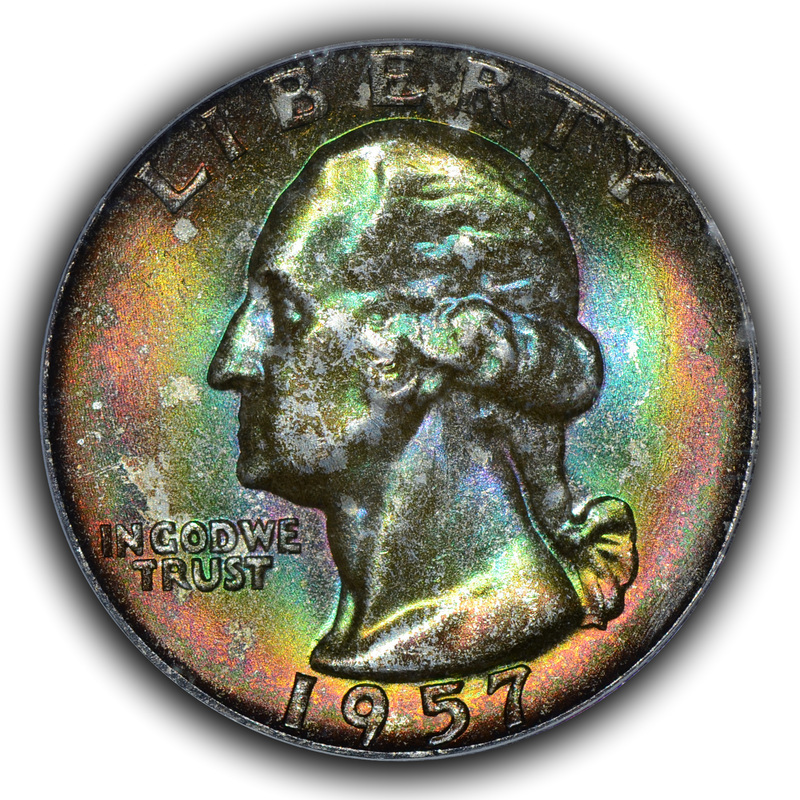 Later, that white set of gems departed and I scanned the bourse for any wonderfully toned gem WQs. In the mid-and late-1990s these could be found with some frequency and often they carried relatively little premium. 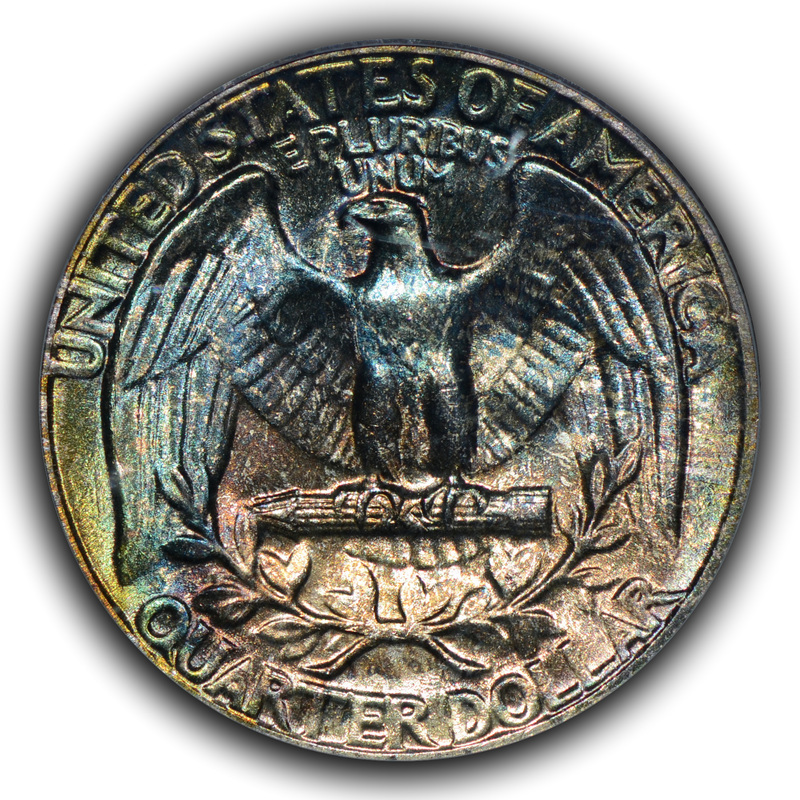 The premium might have been large as a percentage of price, but was actually fairly small in terms of actual increased dollars to acquire. I bought and sold, bought and sold like you might wash your hair; lather, rinse, repeat. 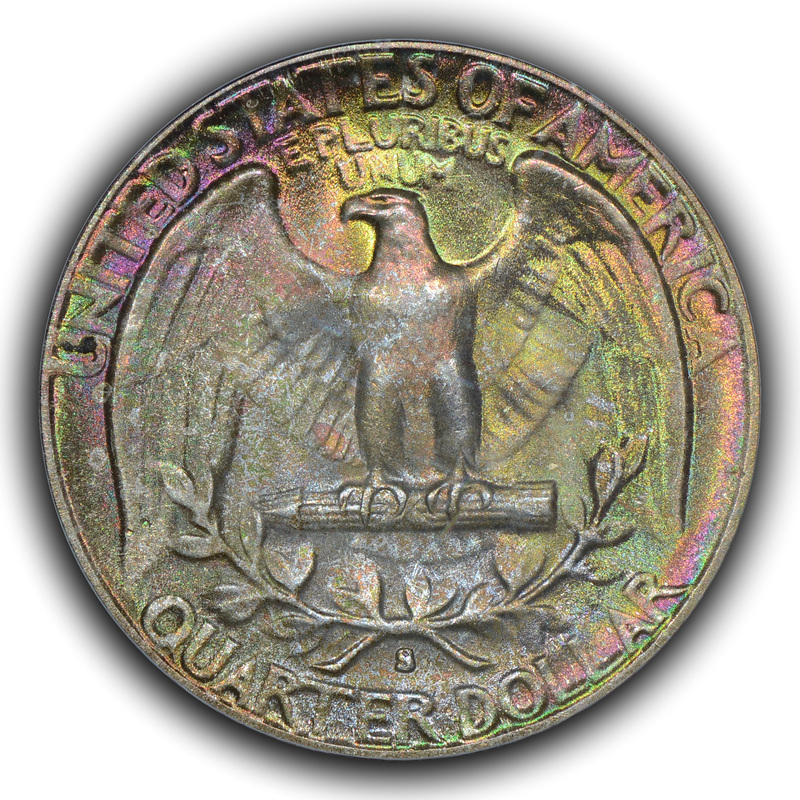 However, by the new millennia, that relatively shallow pool of exquisitely toned WQs just waiting to be purchased had dried up and within a few years after that the prices rose something fierce. 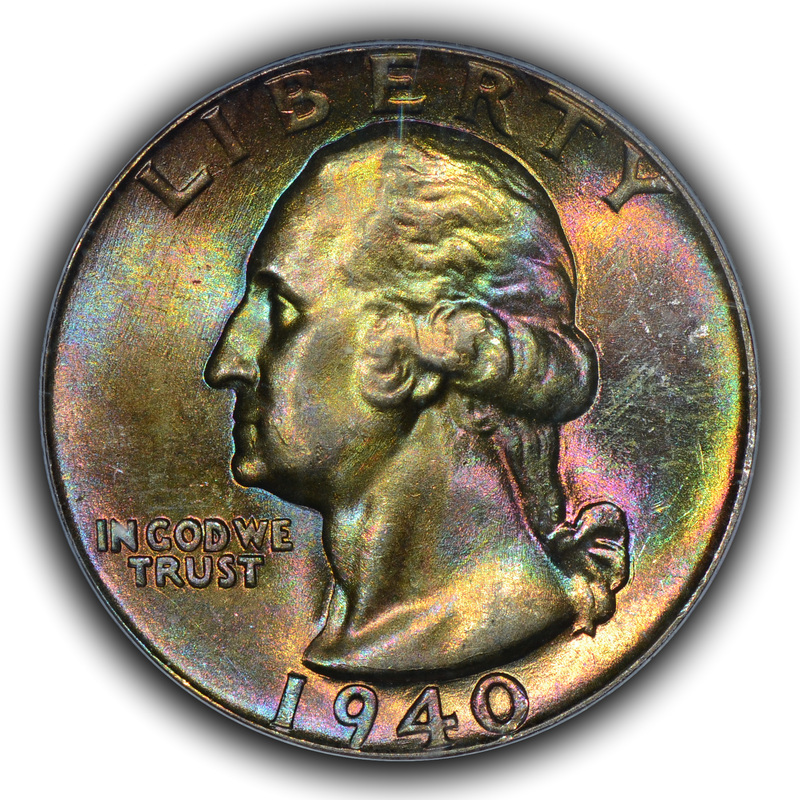 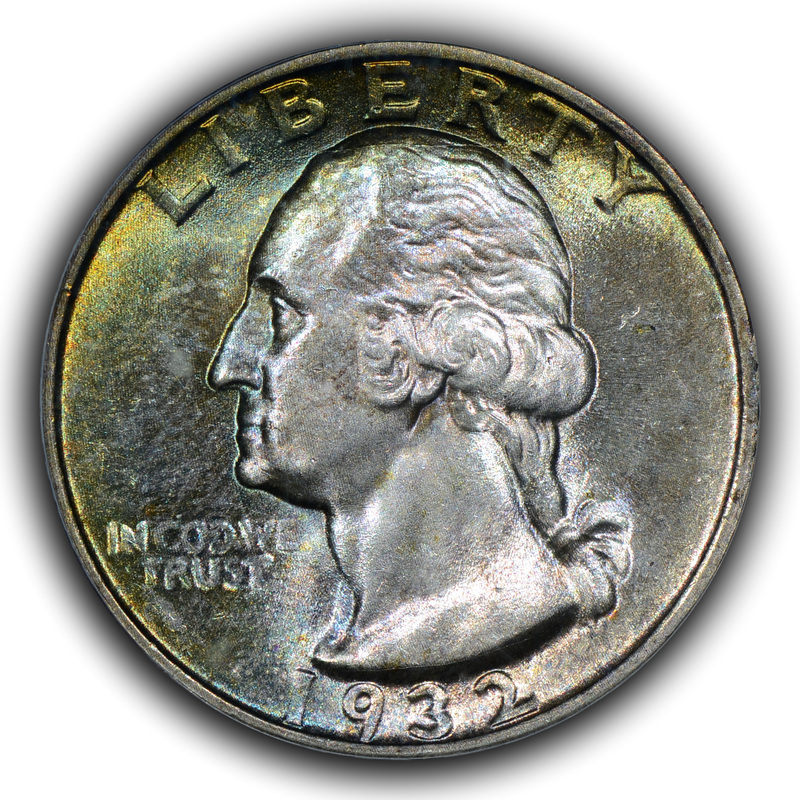 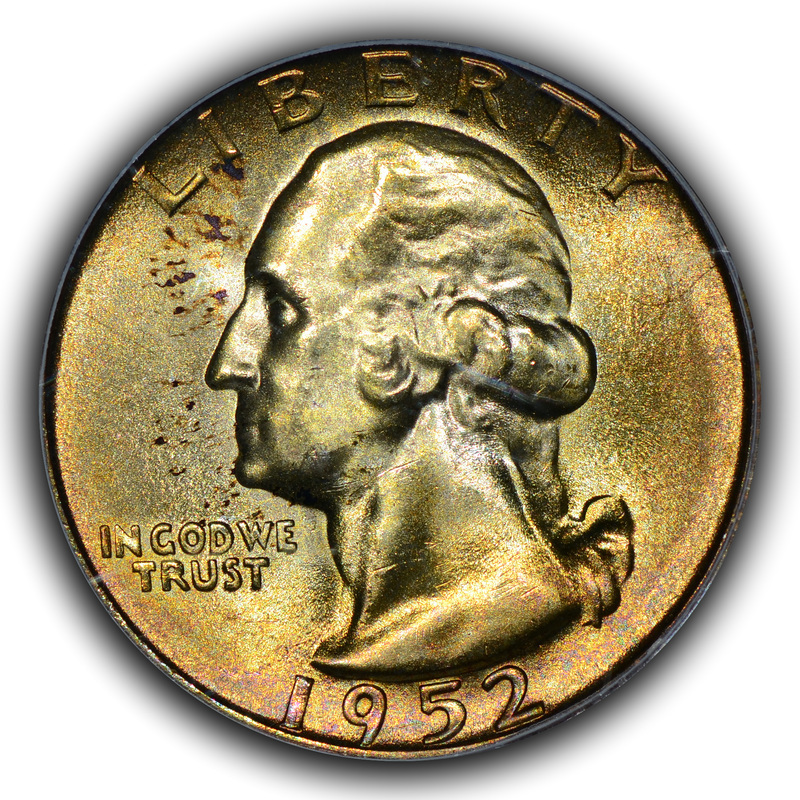 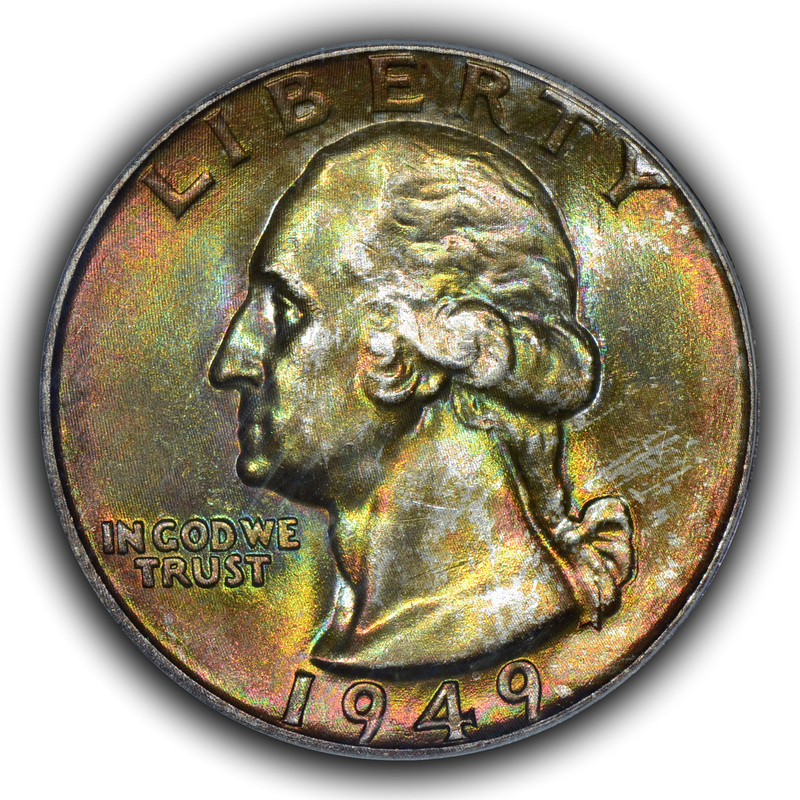 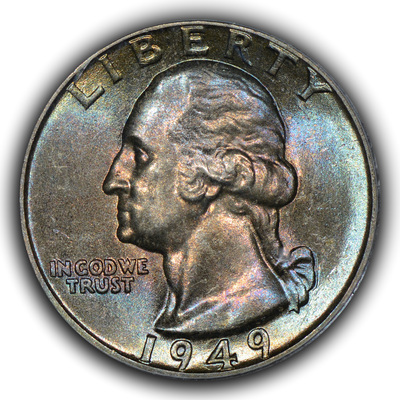 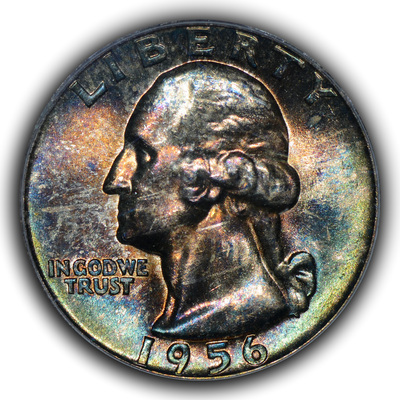 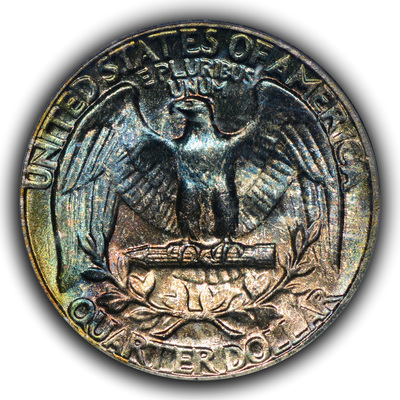 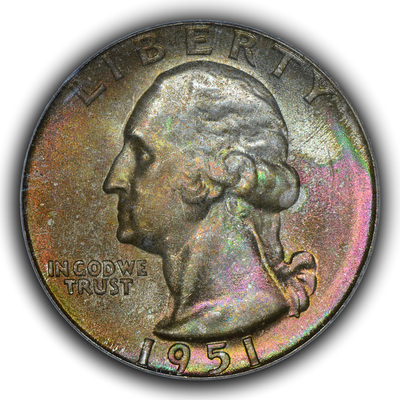 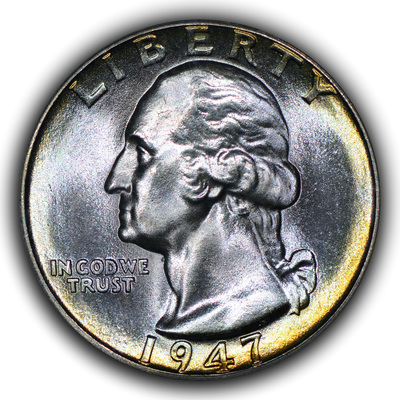 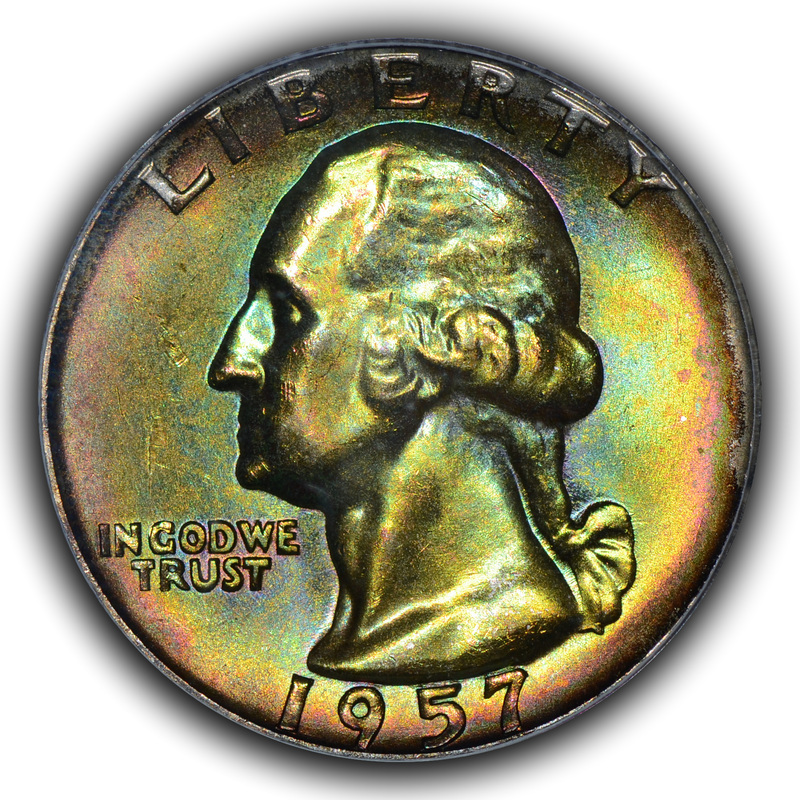 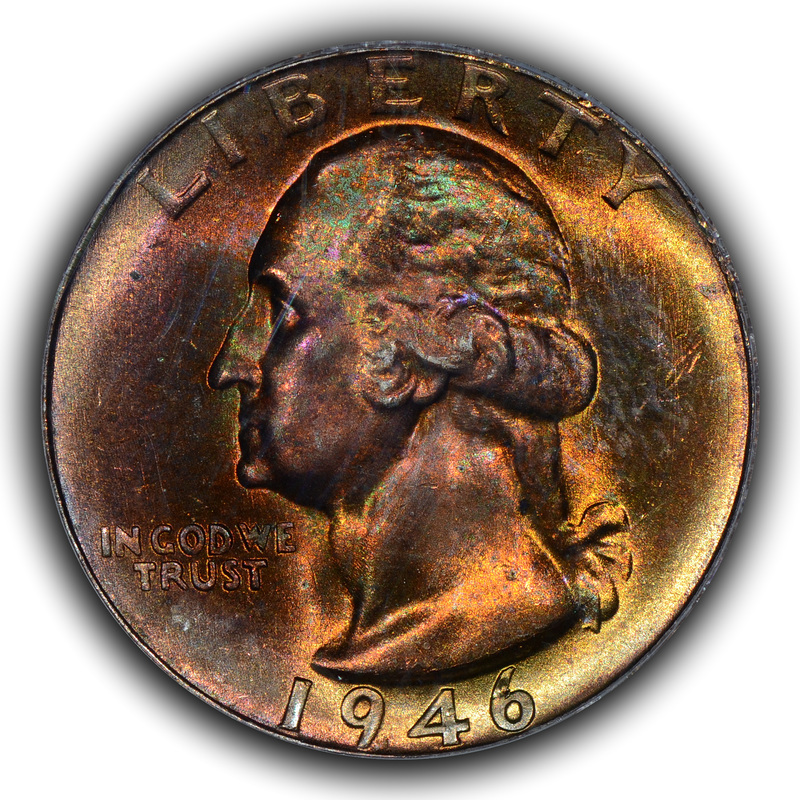 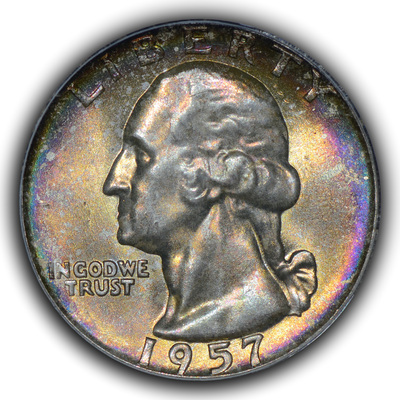 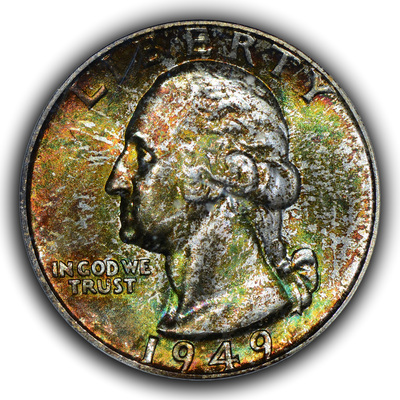 Those prices might not be today as uniformly high as they were 10-15 years ago, but the best coins still cost a stiff sum...and they aren't found all that often. 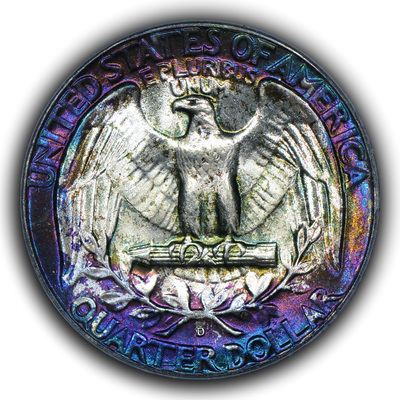 The following pieces were mostly purchased uncertified and in the 1990s. 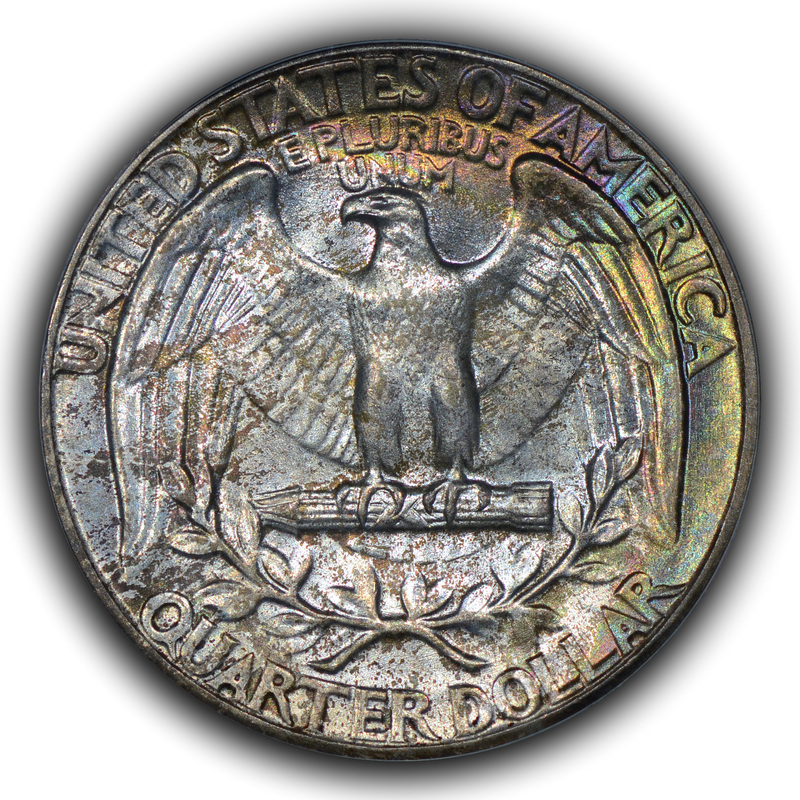 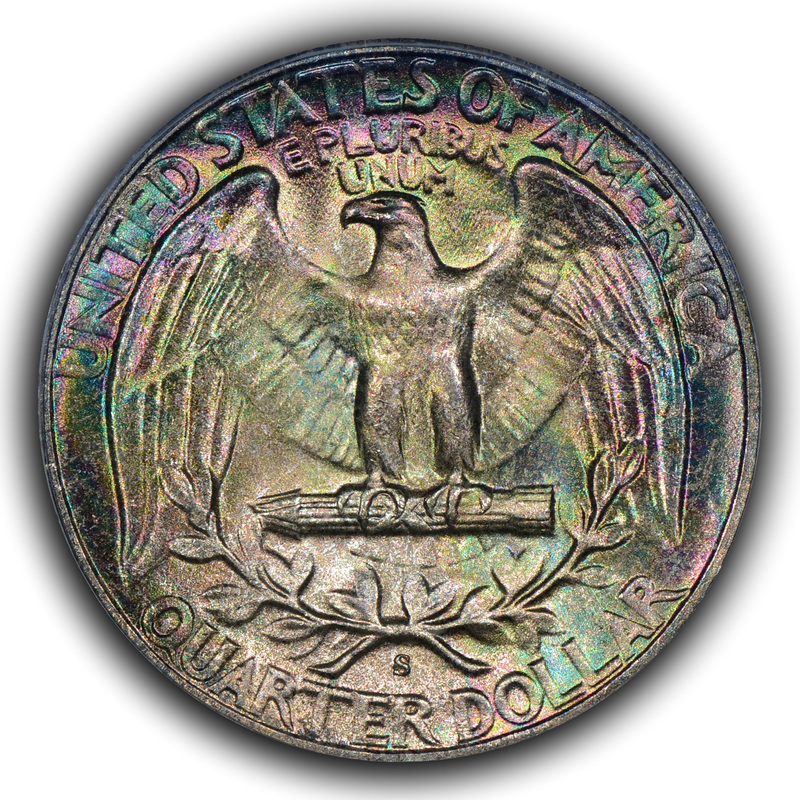 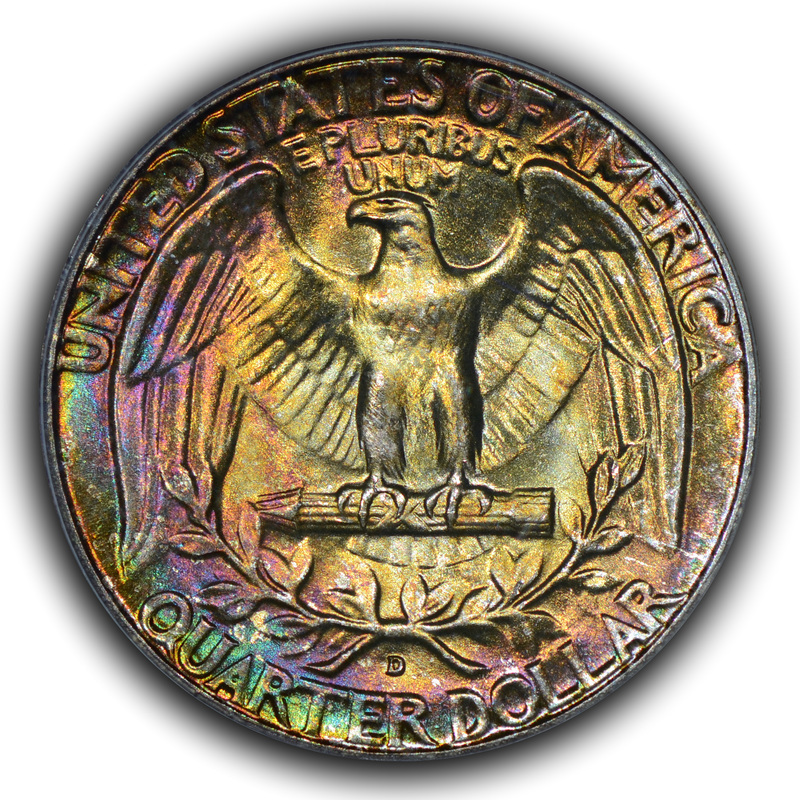 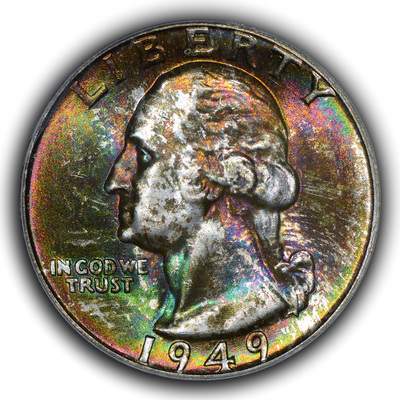 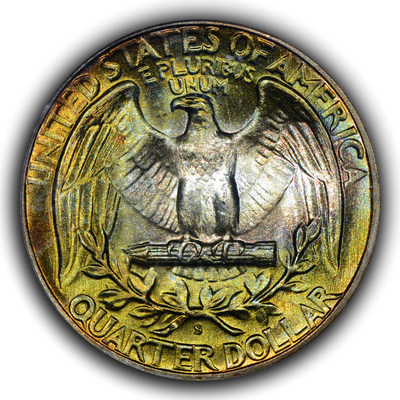 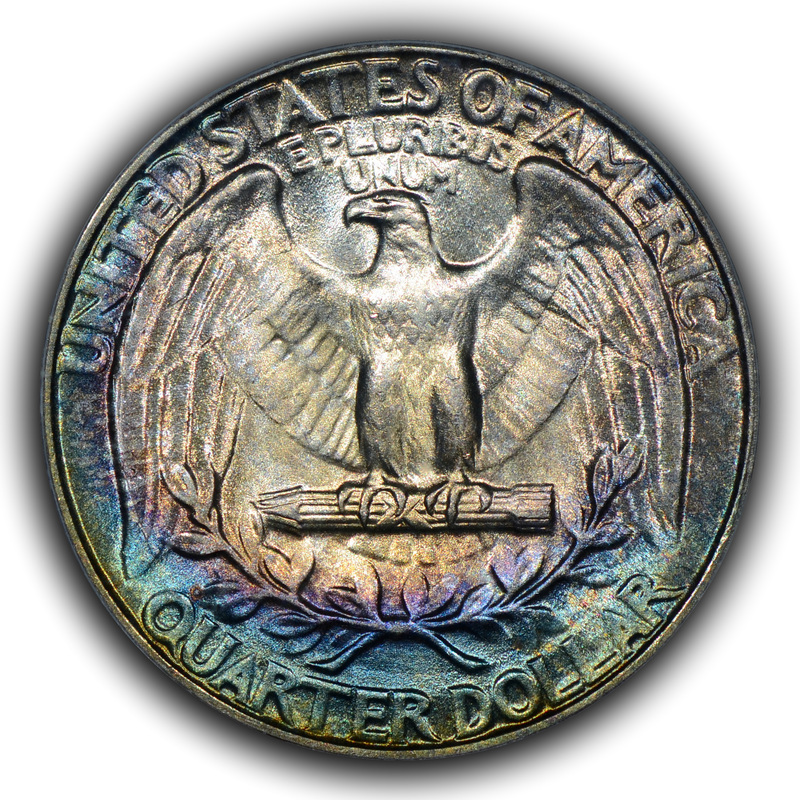 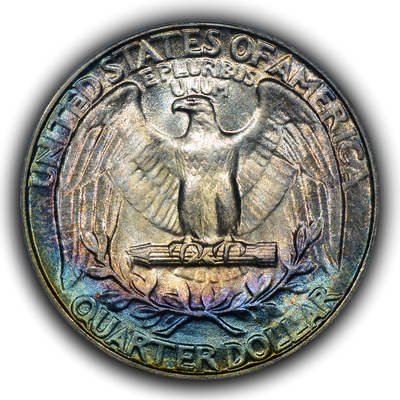 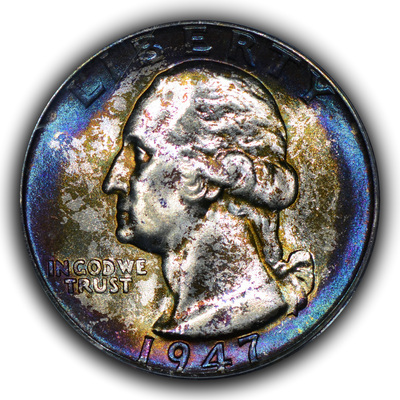 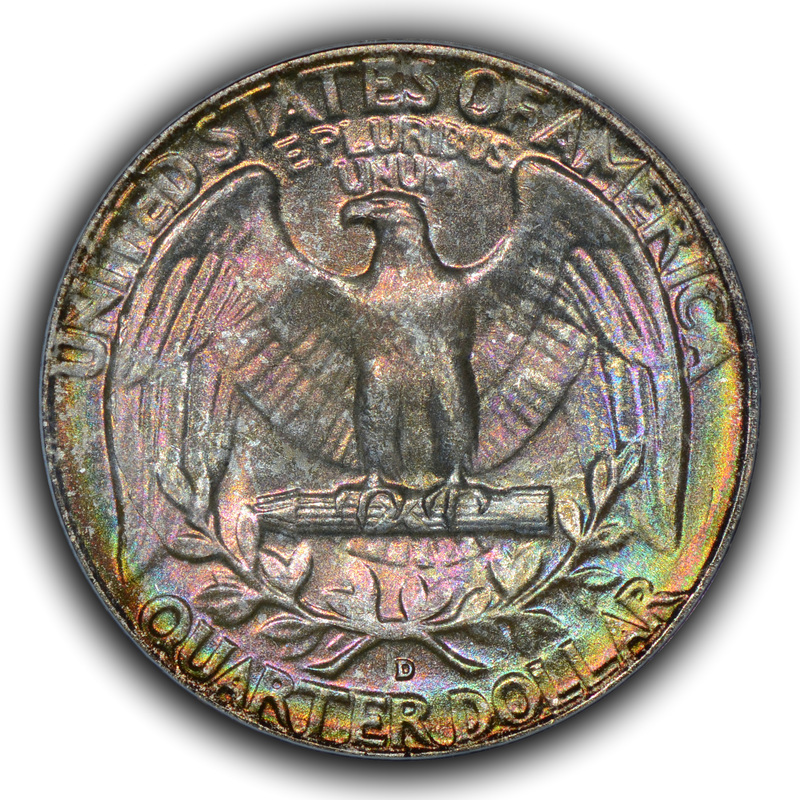 All eventually made their way to PCGS and CAC, and the names I have given to the files will disclose the PCGS opinion on them. 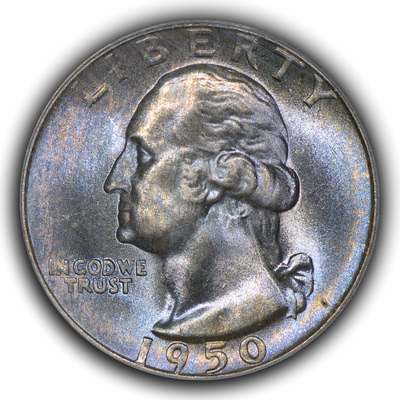 The group makes me smile, but it also makes me somewhat sad. 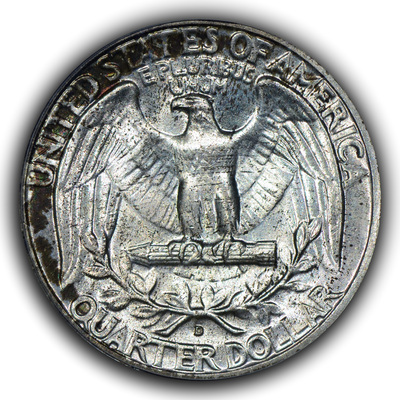 After all, what happened to those other great WQs that populated the bourse floor in the 1990s? Are they enjoyed and in collections today and at what grade slab might they be certified? 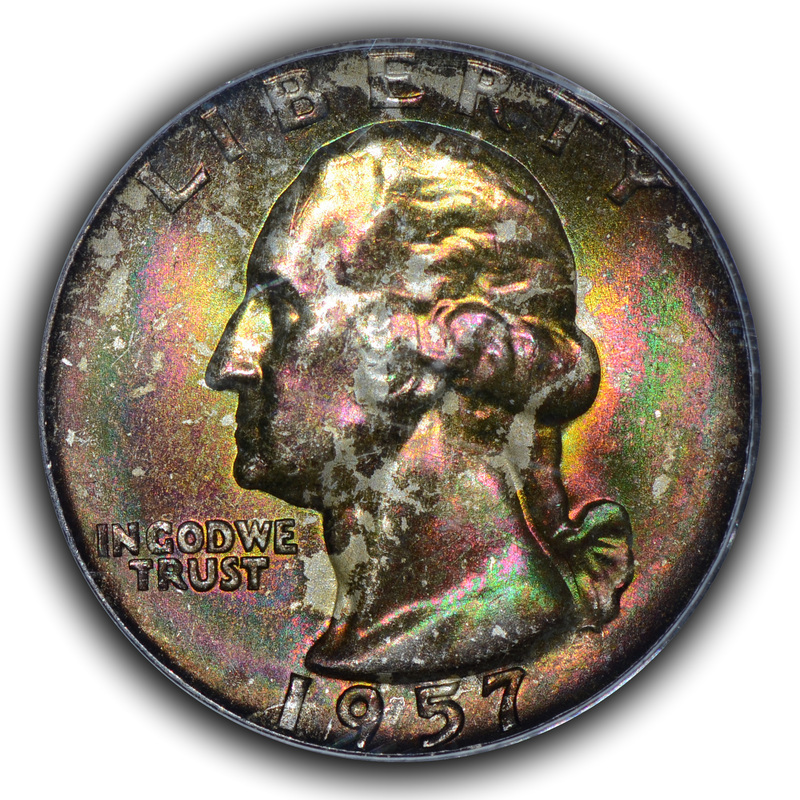 I'd imagine that many of those coins I sold years ago would have been cracked out and resubmitted in the hope of an upgrade numerous times until the grade on the holder might exceed the quality of the coin. 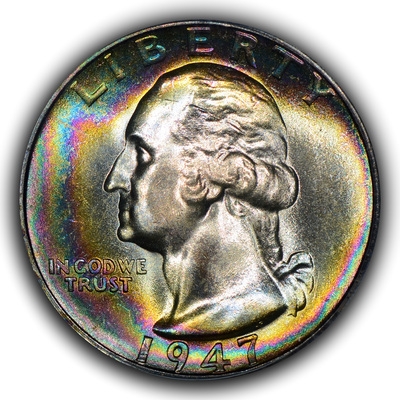 Truly, the 1990s were at times an embarrassment of riches for this niche.